The President of the Federal Republic of Germany, Joachim Gauck, honoured Rabbi Walter Homolka with the Officers Cross of the Federal Merit Order. 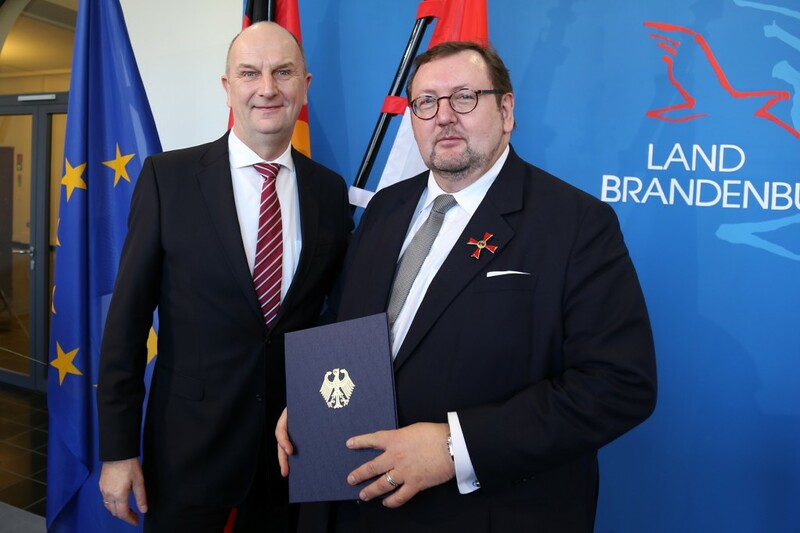 On February 27, 2015, the Prime Minister of the State of Brandenburg, Dr. Dietmar Woidke, handed over the insignia in the state chancellery in Potsdam. Woidke thanked Rabbi Homolka for the establishment of the Abraham Geiger College in 1999 as the first rabbinical school in Continental Europe after the Holocaust. Homolka’s initiative in 2013 also formed the School of Jewish Theology of the University of Potsdam, Germany’s Jewish Divinity School. Rabbi Homolka is a professor of Modern Jewish Thought there. 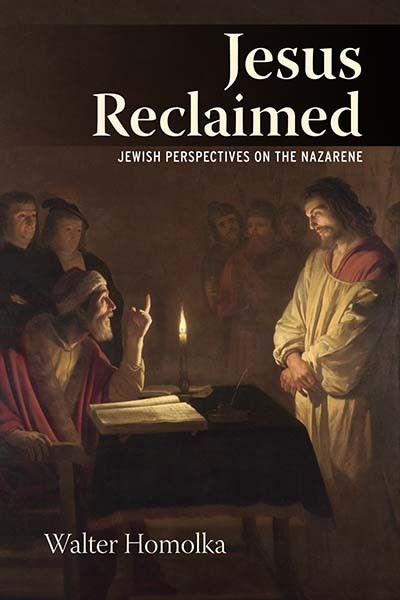 Rabbi Walter Homolka is author of Jewish Identity in Modern Times: Leo Baeck and German Protestantism (1995) and Jesus Reclaimed: Jewish Perspectives on the Nazarene (2015), and co-editor, with Albert Friedlander, of The Gate to Perfection: The Idea of Peace in Jewish Thought (1994). 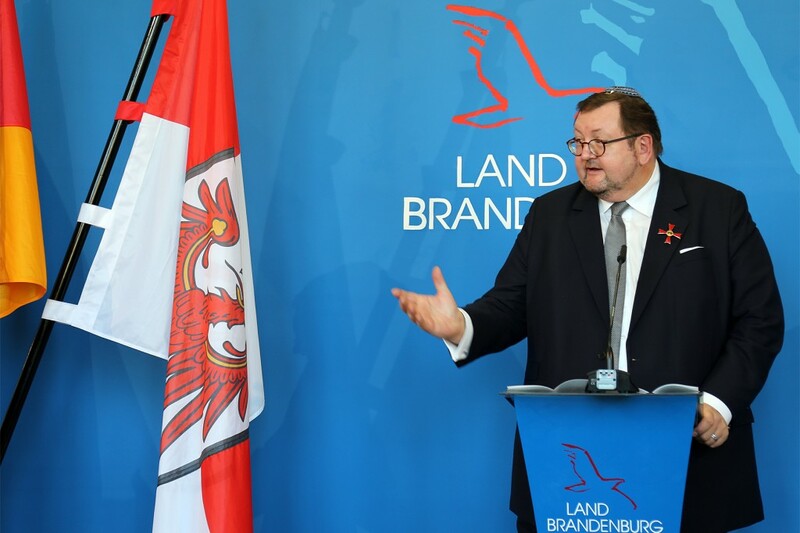 He is the rector of the Abraham Geiger College, Germany’s first rabbinical seminary after the Holocaust, and a professor of Modern Jewish Thought at the School of Jewish Theology of the University of Potsdam in Germany.